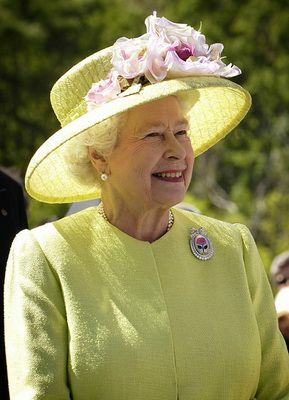 Alexey Kovalev, member of the St. Petersburg Assembly, the city’s parliament, has written a letter to Queen Elizabeth II, supreme governor of the Church of England, asking Her Majesty to defend the local Anglican church which is going to be transferred to Music Hall theater. The theater’s representative replied that the MP’s concerns are groundless as the General consulate of the UK in St. Petersburg has already approved the move. The Anglican church (on cover photo) on the English embankment in Saint Petersburg was founded in 1754, just 51 years later after the city itself had been founded. St. Petersburg, the capital of the country till 1918, has had close relations to the UK, the Emperor Nikolas II (reign 1894 — 1917) was a cousin of George V, after all. Mr Kovalev told his fellow MPs that he was forced to contact Elizabeth II as only Her Majesty can save the church from big problems to come. 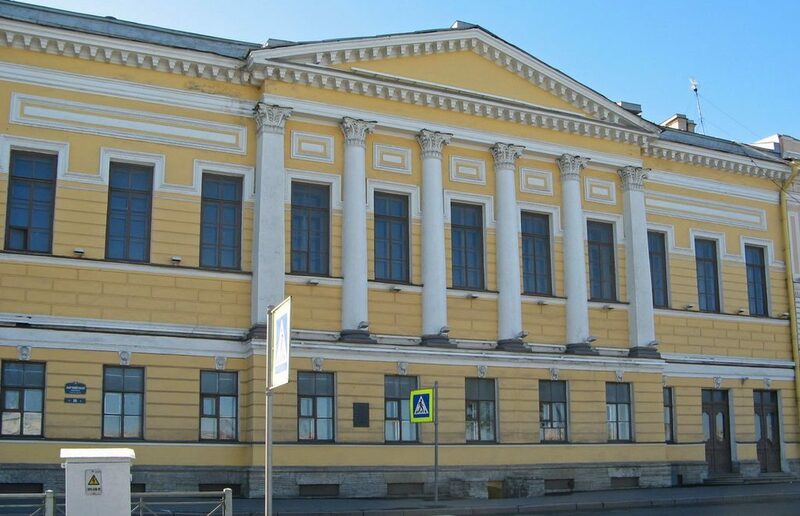 In March next year, the building is scheduled to be transfered to the St. Petersburg Music Hall theater which means that cancans and other cheerful performances would be organized at a sacred place. The MP referred to many letters he had got from various organizations which expressed concerns over the move. The building which hosts the Music Hall now is to be closed for a two year long modernization. The theater’s artistic director and principal conductor Fabio Mastrangelo in his interview with Fontanka.ru website dismissed the concerns expressed by the deputy. He said that the transfer of the church to the theater has been negotiated with the UK’s General consulate and representatives of the church who have not objected. UK is not going to get back control over the building. Regarding cancans and other things like that, Fabio replied that the Music Hall wants to organize concerts of classical music here which absolutely fits the place containing the only English pipe organ in Russia and other England-related items. Representatives of the church will keep access and possibility to continue to organize services. So, the alarm seems to be false, though why not a reason for the Queen to visit St. Petersburg?